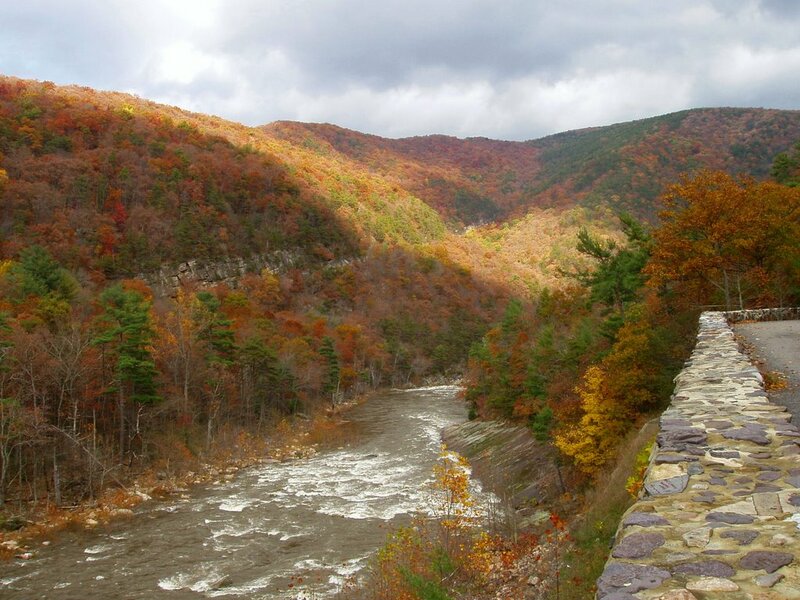 Rockbridge County is a small county located in the Commonwealth area of Virginia, in the United States of America. The small county shares borders with other provinces such as the Bath County, the Nelson County, the Amherst County, etc. This county, now with a population of almost twenty-three thousand, was founded in the year 1777. The county derived its name from the natural bridge which is present in the county. Rockbridge County’s geography is made of plains mostly. However, there are some short hills. Apart from this, there are many natural areas in the County which attract many tourists from all over the world. 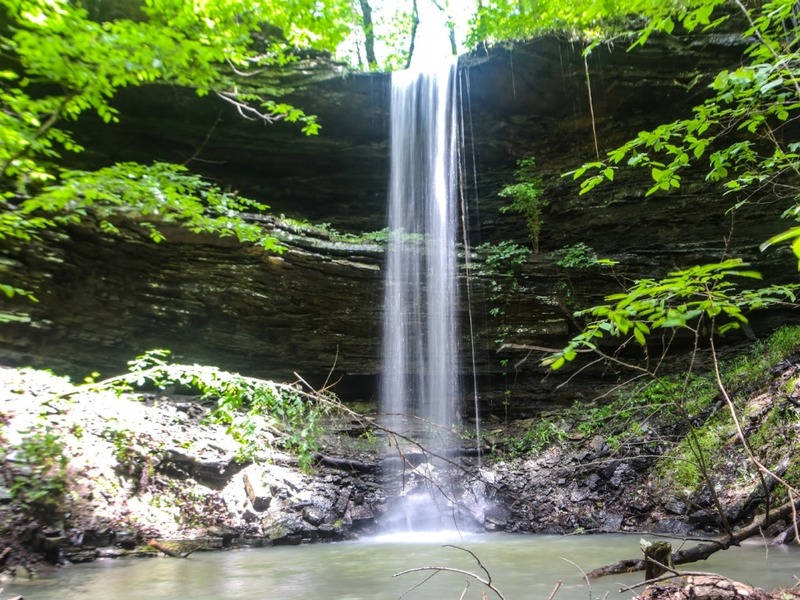 The recently established Natural Bridge State Park is a prime example of natural tourist attractions. The county was established in the year 1777, with only a population of little more than six thousand in the county. The county held its first elections the following year. The name “Rockbridge County” is derived from the natural bridge made out of rocks in the county. 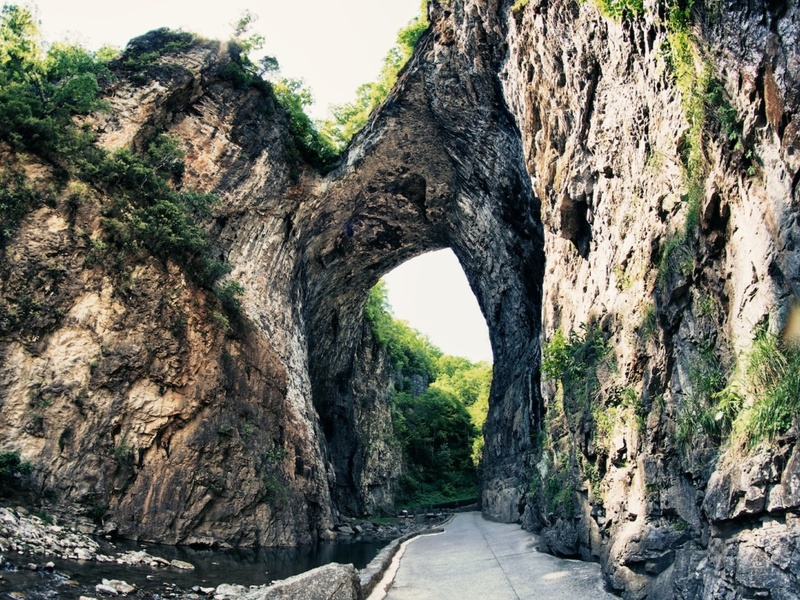 The Natural Bridge has become an excellent tourist spot. Another fun fact about the Rockbridge’s Natural Bridge is that the area was used as a sacred spot by the Native Americans as a sacred site. After the arrival of the Europeans, the site was under King George III of England. Later, this area was purchased by Thomas Jefferson. Jefferson’s Natural bridge has served many guests including Henry Clay and John Marshall. We all know that the county was established in the late 1770s, but do you know why? Well, here is the reason. 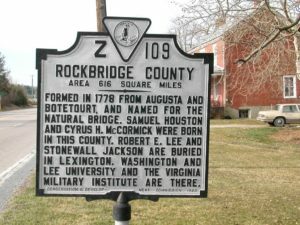 To reduce the time to travel to the nearest courthouse, Rockbridge was created. The trials in the county were held among friends, to keep them fair. The first courthouse meeting was held in the house of Samuel Wallace. Slavery in this area during was almost non-existent. The presence of almost non-existent slavery gave rise to a stronger anti-slavery movement in the small county. The faculty of the Washington College had opposed slavery with all their might. However, the rich families, who owned slaves, refused to participate in the anti-slavery movement and give the campaign a green flag. The small county of Rockbridge includes two cities, Lexington and Buena Vista. Lexington serves as the capital of Rockbridge County. All the cities of Rockbridge are located in different jurisdictions. The independent city of Lexington shares three constitutional officers with Rockbridge County. The city of Buena Vista, on the other hand, does not share any constitutional officers with the County and nor with the city of Lexington. According to the census records the population of the Rockbridge County has not gone above the twenty thousand limit. Most of the community in the county is comprised of white people. However, the minorities in descending order are Black, Native Americans, and Asians. Robert H. Adams, the United State Senator from Mississippi, was born here in Rockbridge County. Another important U.S congressman, Adam Rankin Alexander, was also born here. According to the census records the population of the Rockbridge County has not gone above the twenty thousand limit. 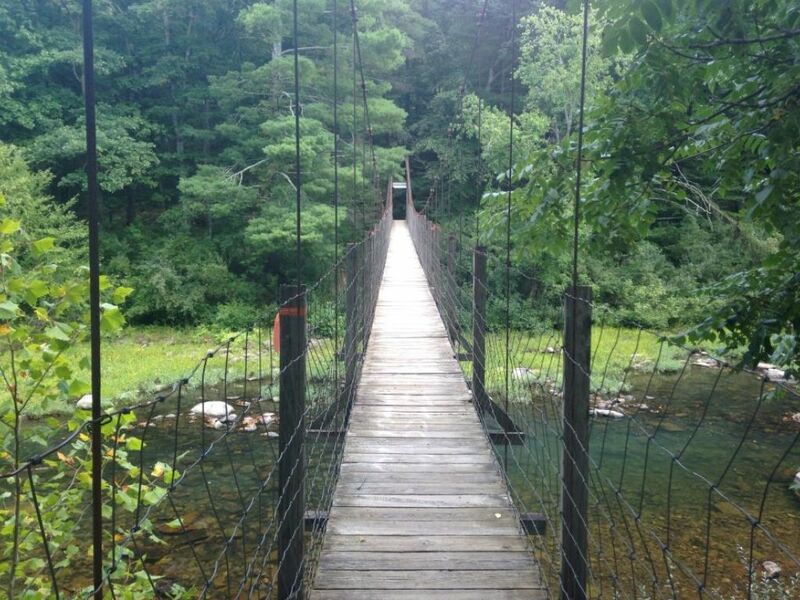 Apart from the apparent scenic beauty of the county and the Natural Rockbridge’s beauty, the county is a peaceful area. The county was created to help the people of this region. Before the Europeans came to settle here, the area of the Rockbridge’s Natural Bridge served as a holy and sacred place to the Native Americans. 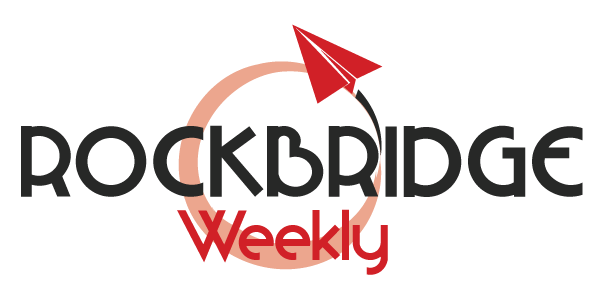 Rockbridge Weekly is a combination of an online blog and of an online newspaper, where we cover news pertaining to the Rockbridge County, along with destination-based articles, that will help you travel with ease in the Rockbridge County. 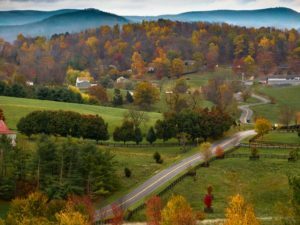 Rockbridge Weekly is a combination of an online blog and of an online newspaper, where we cover news pertaining to Rockbridge County, along with destination-based articles, that will help you travel with ease in Rockbridge County. Subscribe to our newsletter for new blog posts, tips & updates. Let's stay connected! @2017 – Rock Bridge County All Rights Reserved.